Vegan Recipes for you to enjoy we have a Weekend Brunch some Banana Pancakes designed by cook2nourish.com. 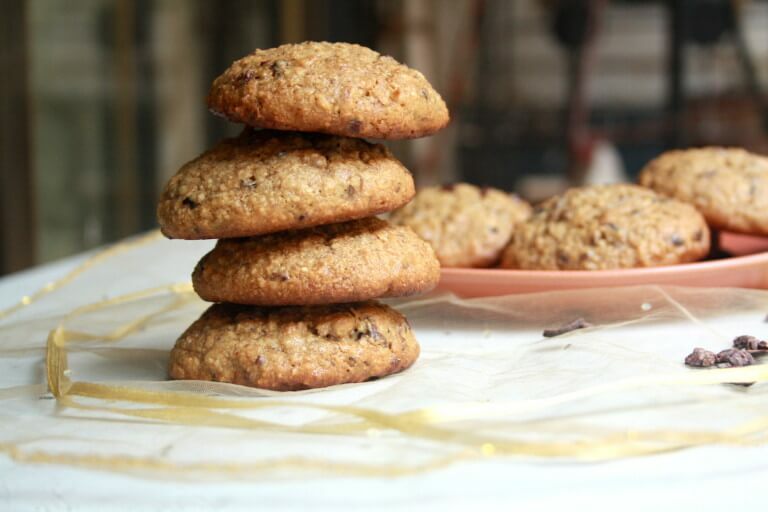 Almond Coconut cookies and Wholewheat Banana Coconut Muffins, two recipes from the Desserted Girl in Mumbai. The first meal is known to be the most important thing. But let’s be honest, in everyday life the breakfast is occasionally a little too short and you are content to the first e-mails of the day with a bowl of cereal in the office. 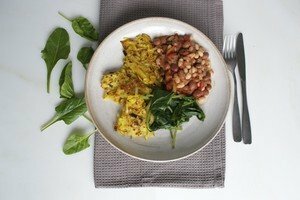 It is all the better to take some time at the weekend and to combine breakfast and lunch. Here are some Weekend brunch recipes for you. All these recipes are prepared for you from ambitious ladies who love cooking and share their recipes with us. All these recipes are healthy tasty and nutritious and created to enjoy. Prepare for your family and friends and indulge. The weeknight baking monster struck again. I mean, when you can wake up to fresh cookies, that is a monster that should always be welcome. These little guys are on the healthier side of the cookie spectrum. A bit of butter and some sugar aside, there’s almonds, whole wheat flour, coconut and cacao nibs, leftover from this fabulous loaf. Hearty, nutty and just what a dreary weekday morning could use. These muffins are soft, moist, tender. Filled with bananas, strawberries , nd coconut. Made with whole wheat flour, coconut sugar, and a bit of olive oil. Dairy-free, eggless, healthy fabulousness. 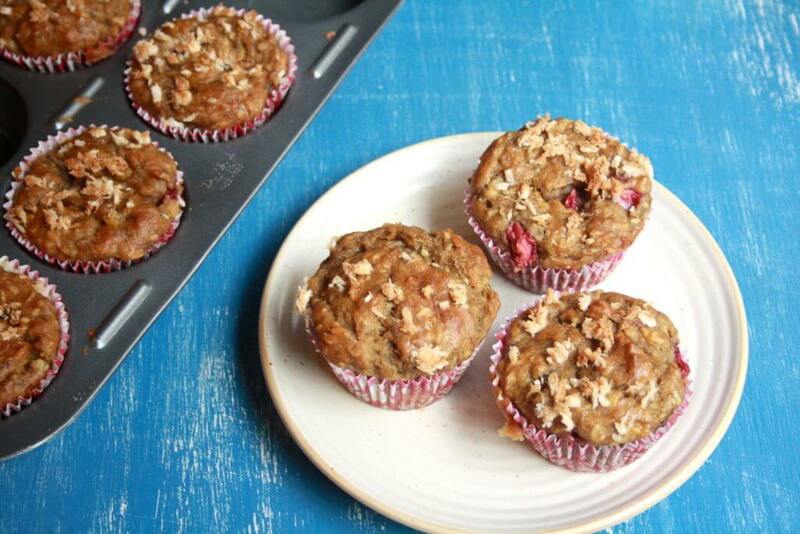 Make sure you use very, very ripe bananas because they help sweeten the muffins. Coconut sugar does too, but on the whole, these are just barely sweet. 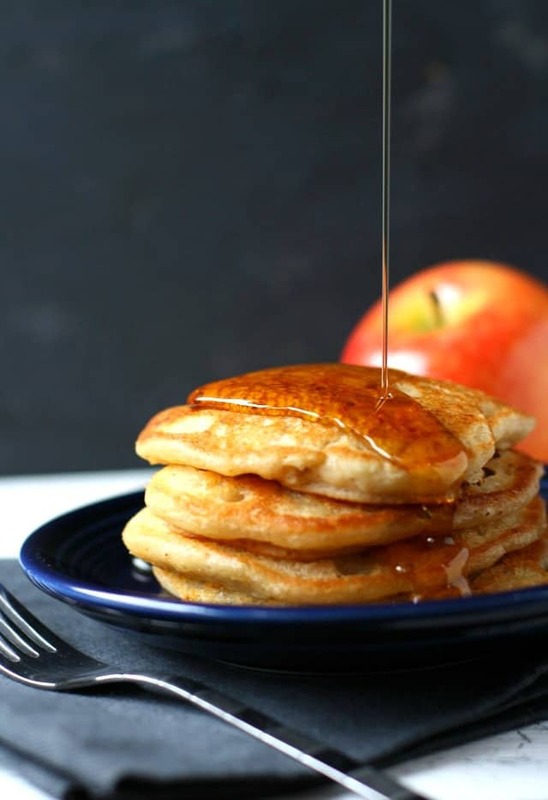 These vegan apple cinnamon pancakes are the perfect weekend breakfast. 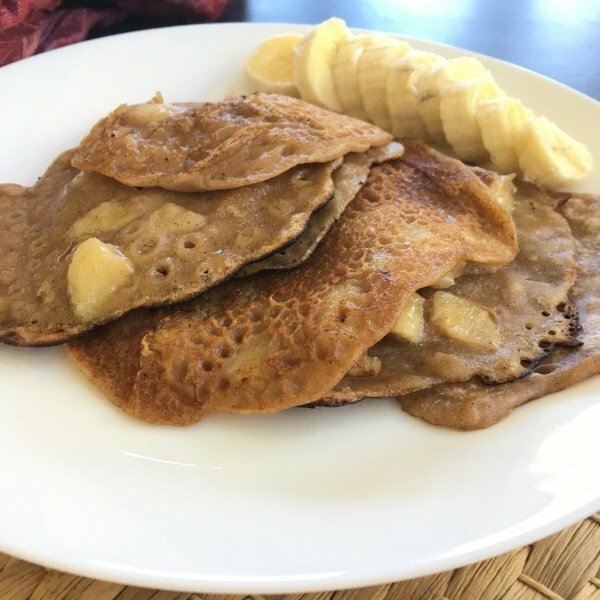 I love to make vegan pancakes or waffles on the weekend and these apple cinnamon pancakes are so good! Are You Ready for Nutritious Vegan Cashew Recipes ? Are you curious what the most popular viral recipes are ?